I truly hate junk mail. I’ve tried to stop the junk mail on my own. That just hasn’t worked. Maybe it’s possible, if you have a LOT of time on your hands...and a LOT of patience. But there is a simpler way. 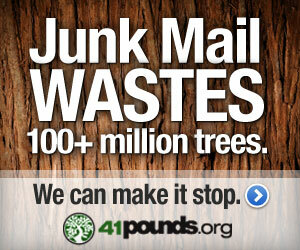 Finally I’ve found a service that does the work for you – and yes, they really do stop the junk mail. In 1 short minute, you can sign up for the 41pounds.org service. You can protect the earth and everyone in your household for 5 blissful years. 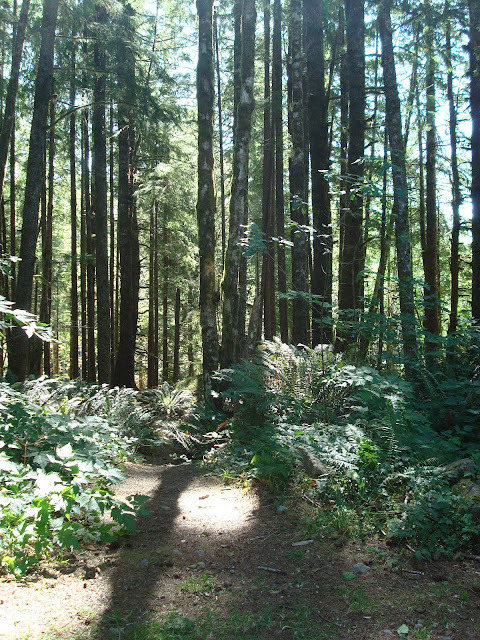 Trees — Keep 100+ million trees in forests absorbing CO2 and providing oxygen. Planet — 41pounds.org donates 1/3 of our revenue to environmental organizations. When you sign up, 41pounds.org contacts dozens of marketing hubs on your behalf – plus all the catalogs you want to stop. You can add more catalogs, companies and organizations to your “No, thank you” list anytime. 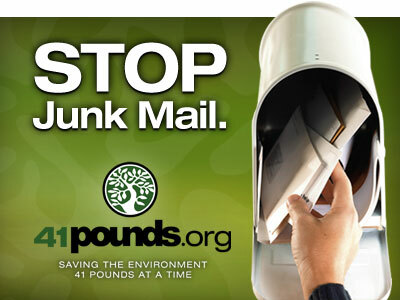 I am heading over to join now and I hope you’ll take this one simple step with me today: Let 41pounds.org stop your junk mail... and say hello to every tree you meet! P.S. Stopping your junk mail is also good for the economy. When you stop your junk mail, you give a leg up to businesses and nonprofits – by making their marketing and outreach efforts more cost-effective. Take a step that’s good for the planet, good for the economy and good for your sanity! Take 1 minute to sign up for the 41pounds.org service right now.